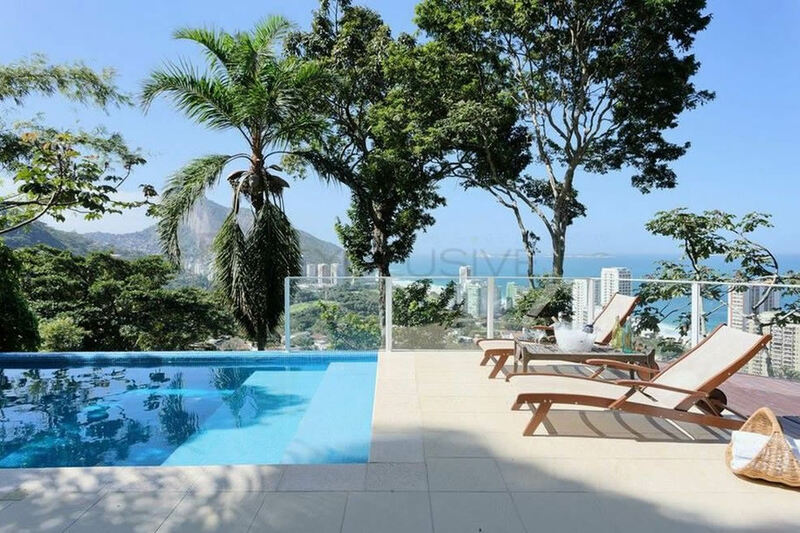 A 9 bedroom house, with 7 suites, with exuberant beauty located in the highlands of São Conrado, where the most luxurious houses in the neighborhood are. 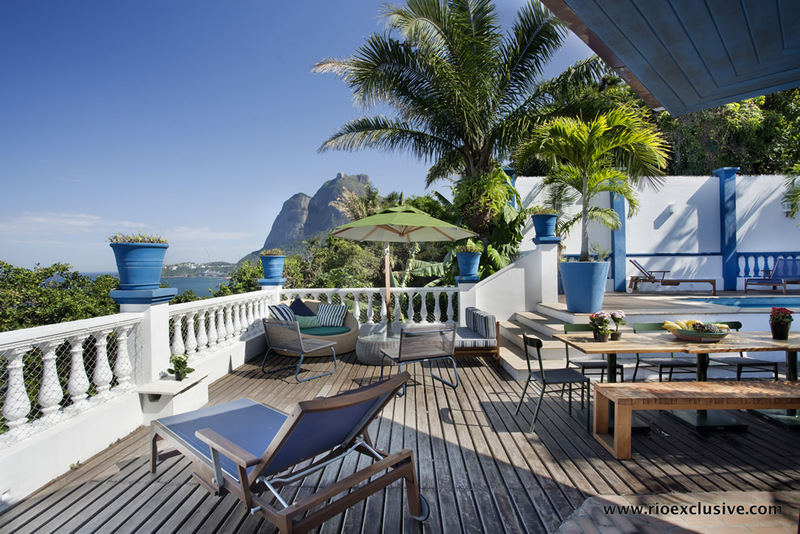 The quiet location together with the incredible decor are in total harmony and create an environment of comfort surrounded by luxury and contact with nature. 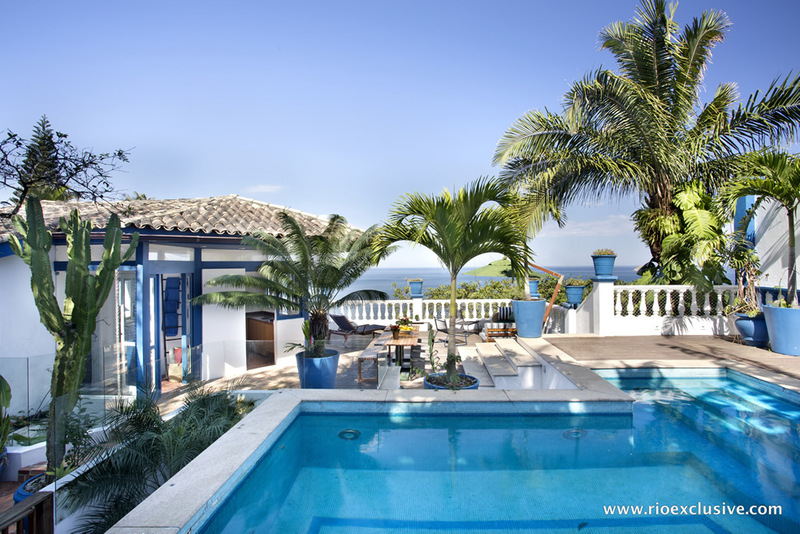 Large Villa in São Conrado with 11 Suites all with fantastic views,There are 5 rooms with double beds and 6 rooms with twin doubles. 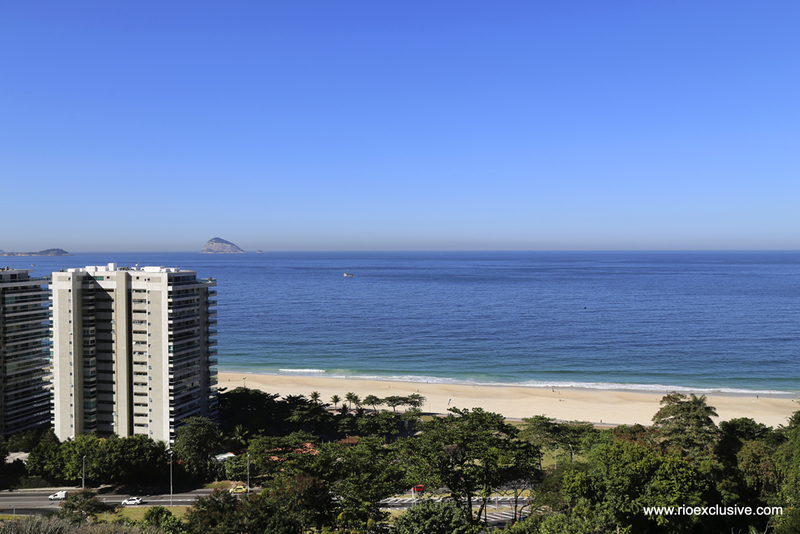 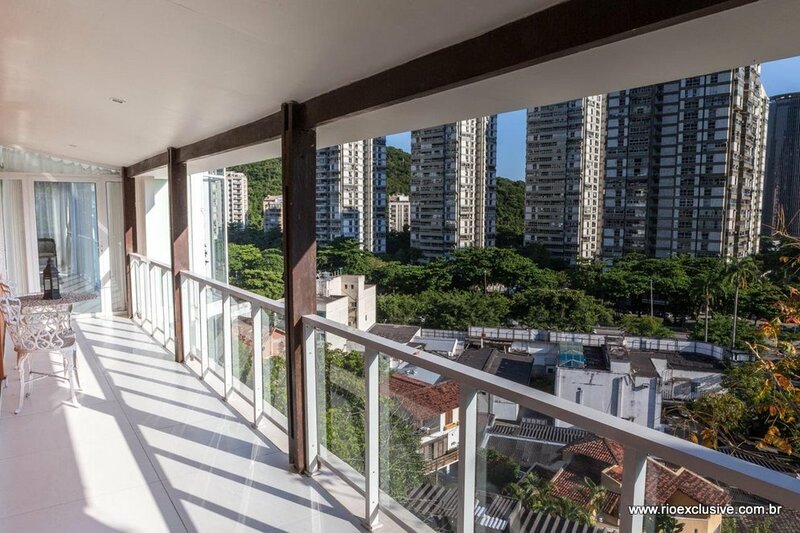 Gorgeous André Piva decorated furnished apartment in São Conrado is available for holiday rentals. 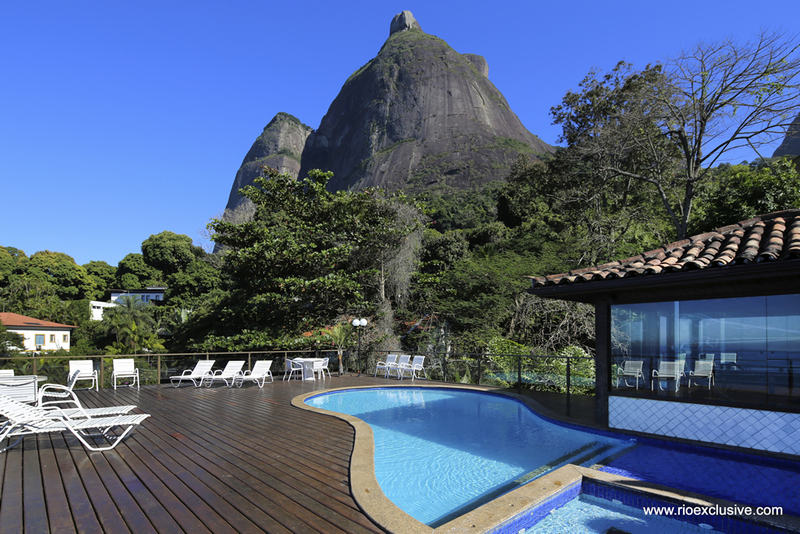 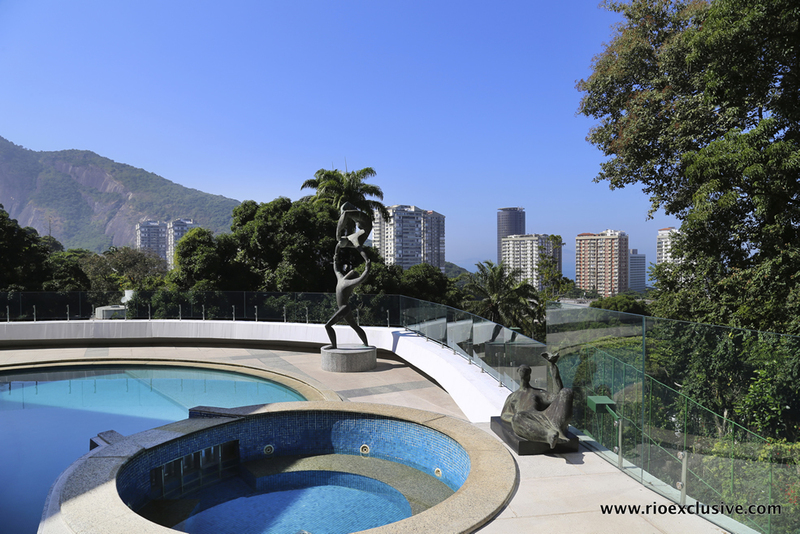 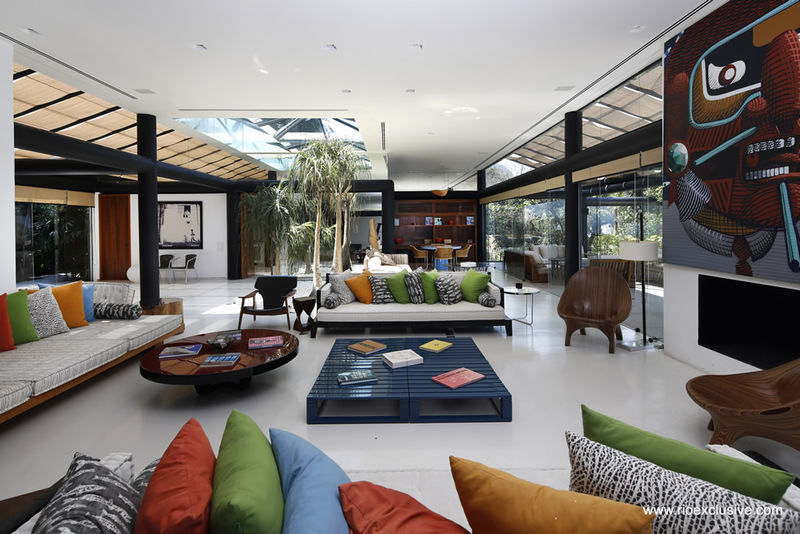 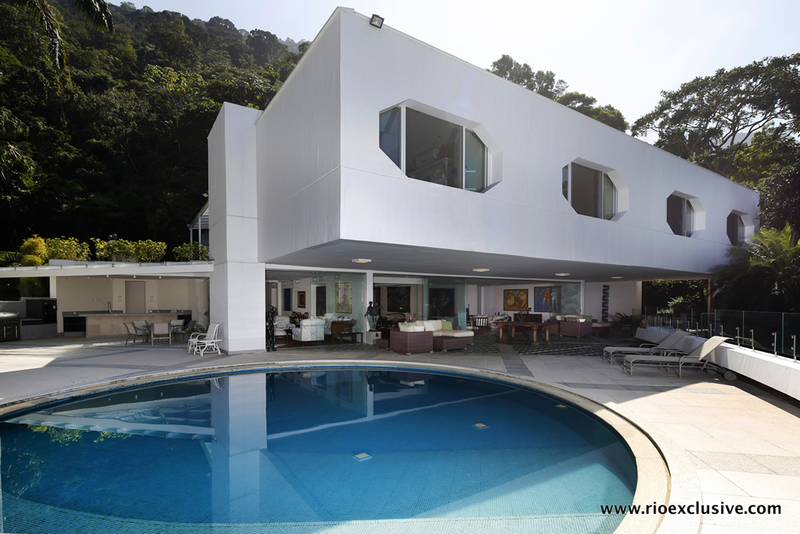 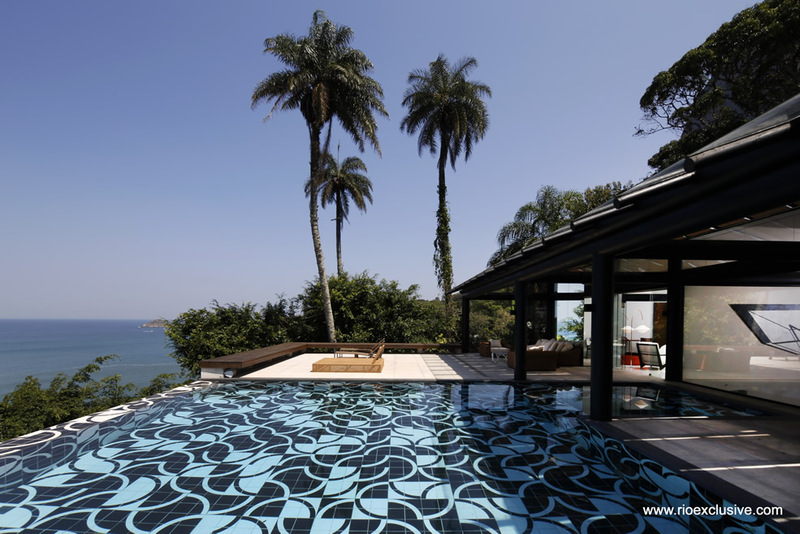 Cozy modern villa with a breathtaking view from Joa, the Beverly Hills of Rio de Janeiro. 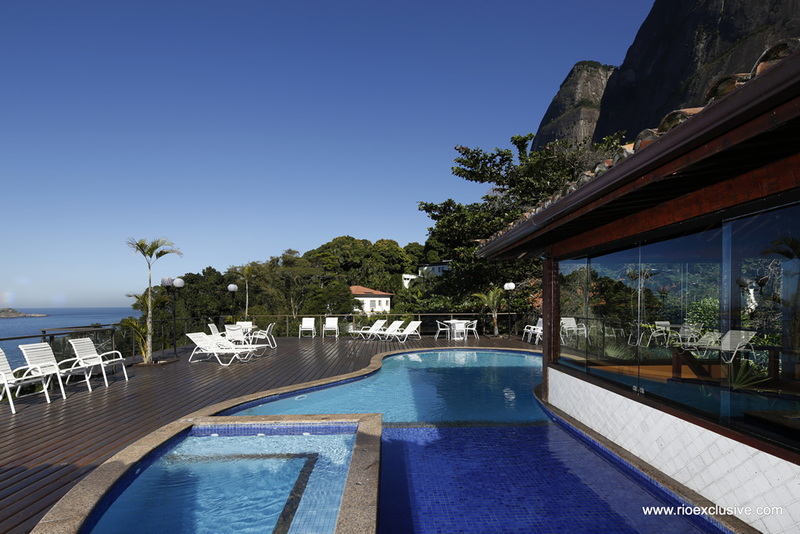 It has 4 spacious rooms, a charming pool connected to the sauna, a long deck and large living rooms. 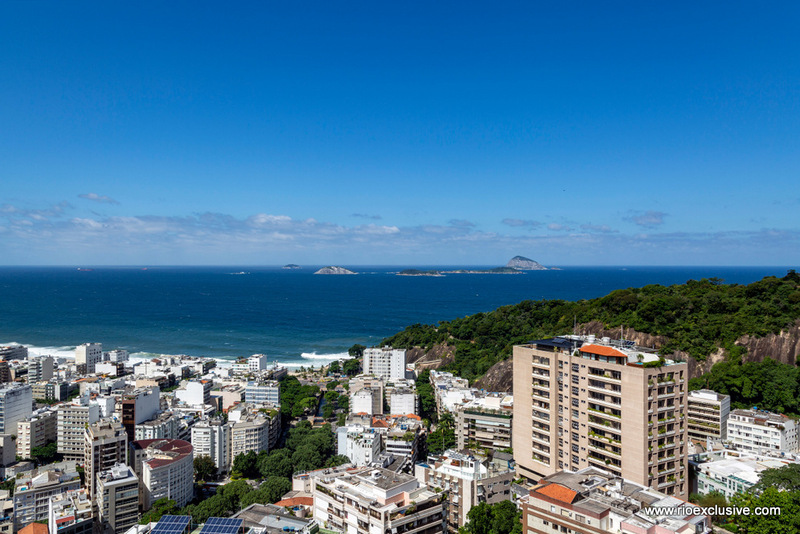 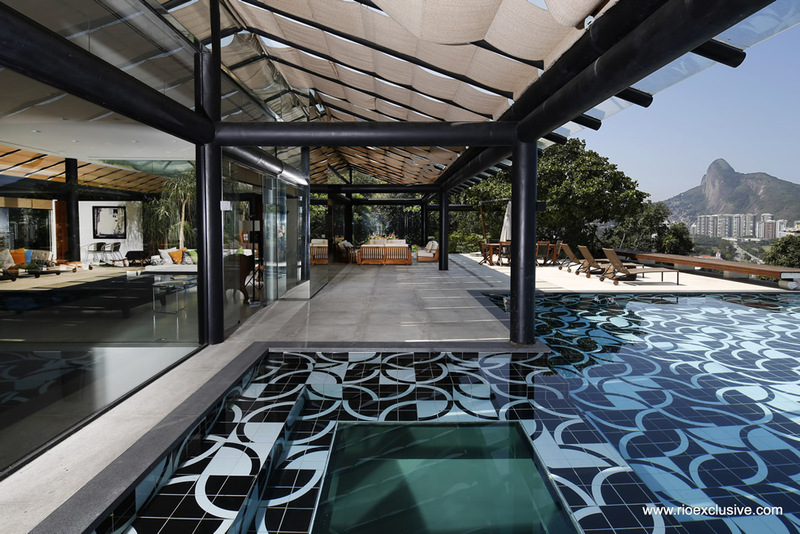 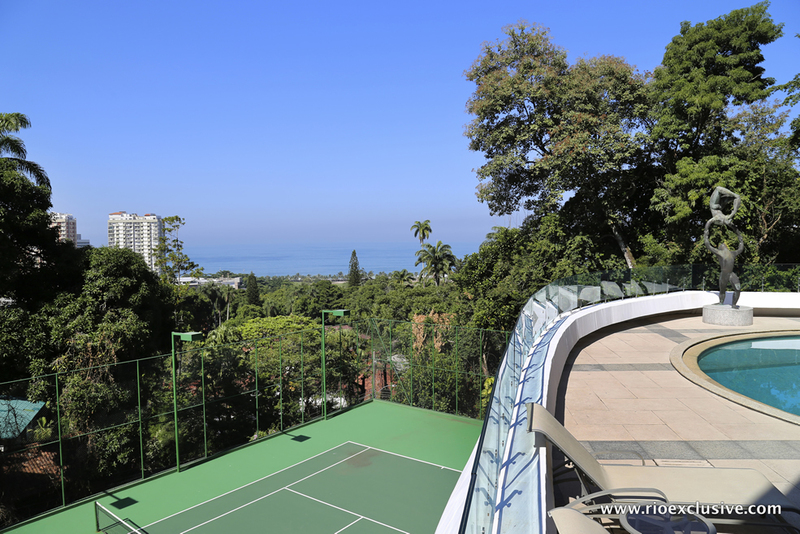 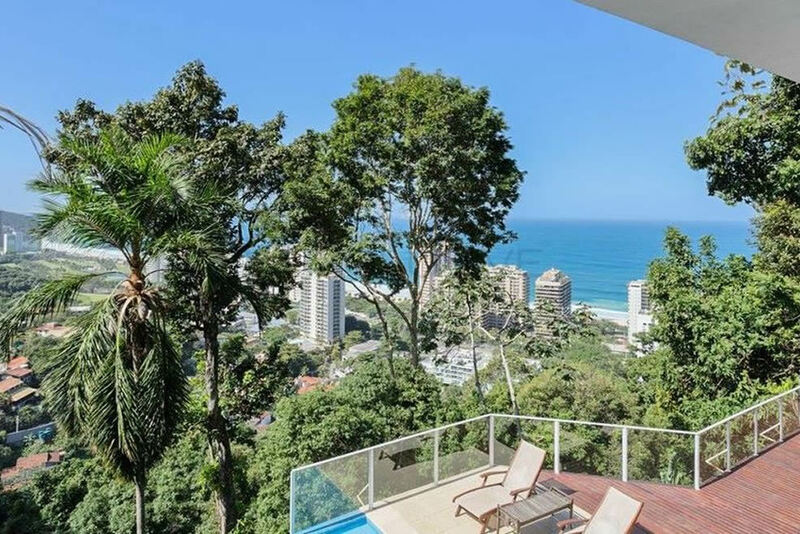 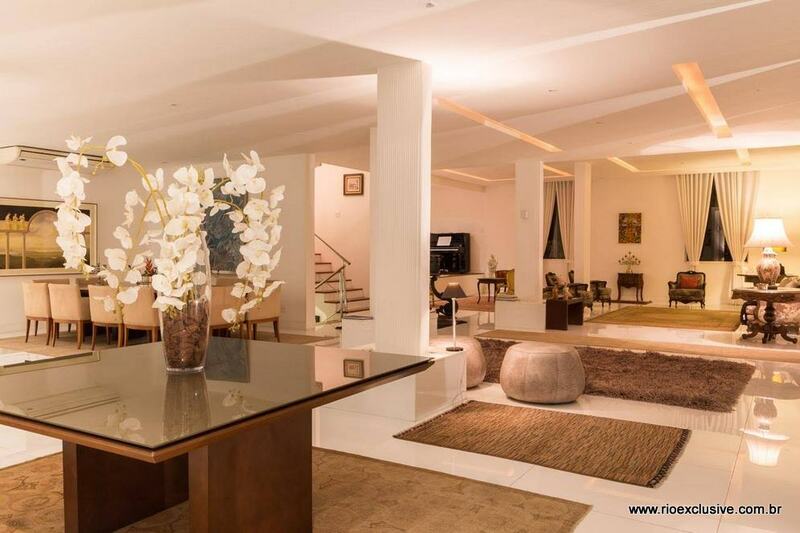 Extraordinary house in the heart of São Conrado, very near the shops, restaurants and the prestigious Gavea Gulf Club.